Poet Lela Cintron is a poet based out of cozy Elgin, Illinois. She is a wife and mother of four souls, with a deep passion for writing. Lela is a strong survivor of depression, which is the foundation of her writing and where it all derives from. Her words are her healing medicine and she hopes her readers can relate and see the beauty through the darkness with her on this journey. 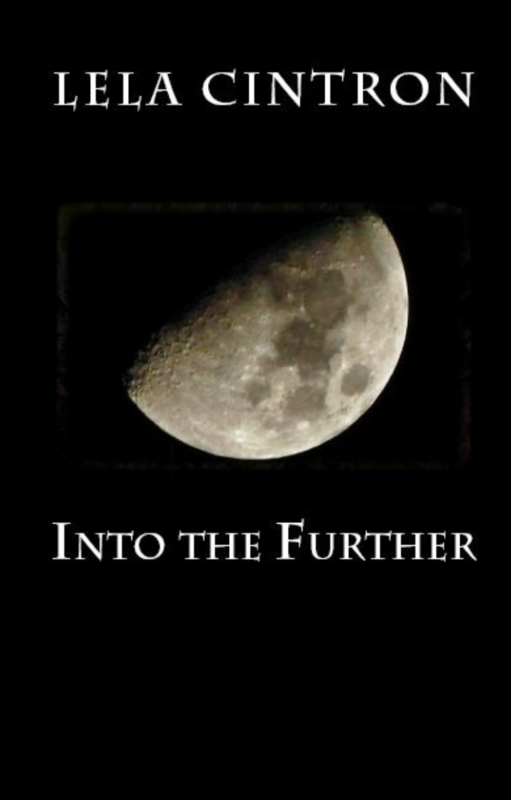 Lela’s first poetry book “Into the Further” will be releasing from Rainy Day Reads Publishing early 2016, to which the stunning moon cover image she shot herself. Look for Lela’s second book “Passing the Veil” releasing early 2017, here is a peek at Lela Cintron reading from her upcoming book.